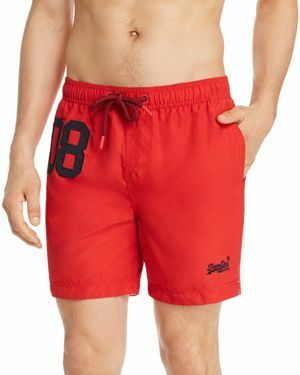 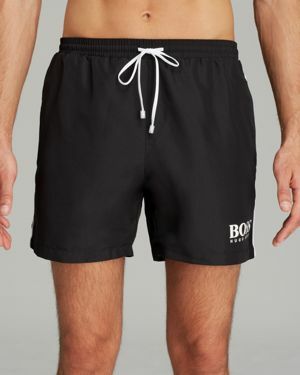 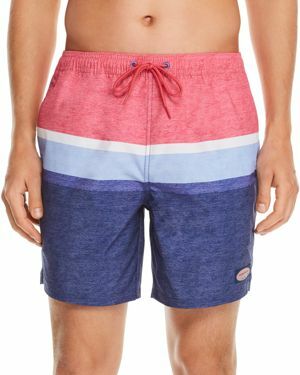 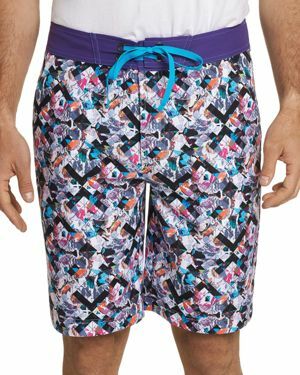 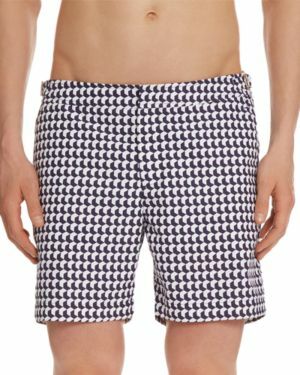 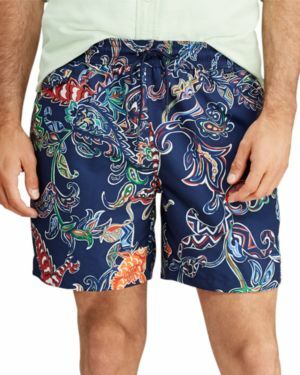 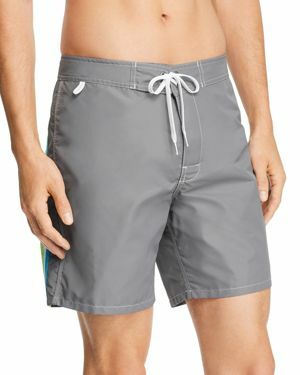 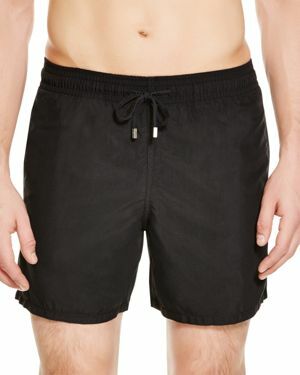 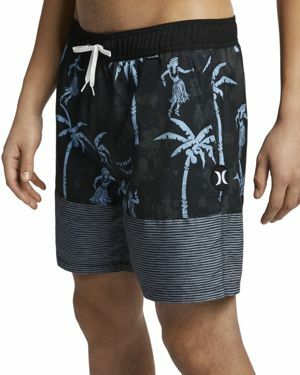 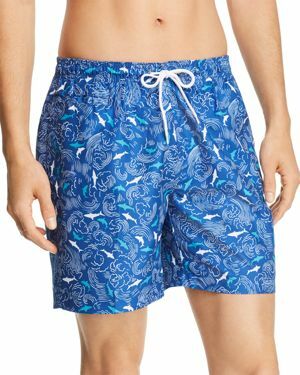 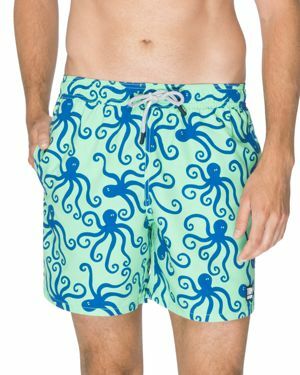 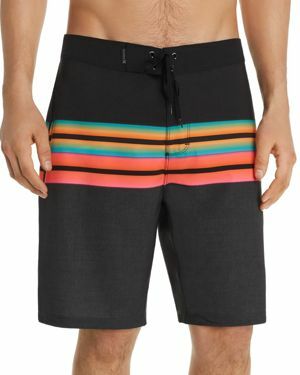 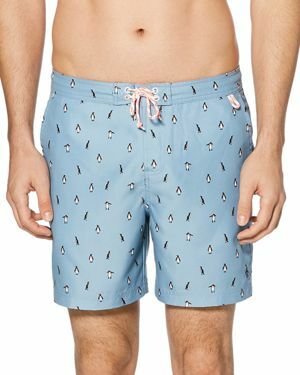 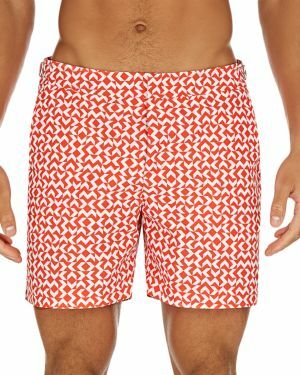 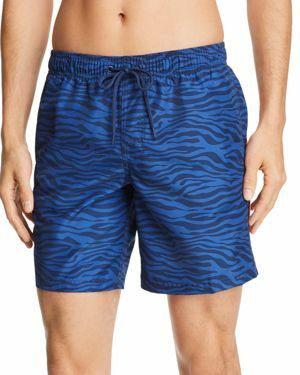 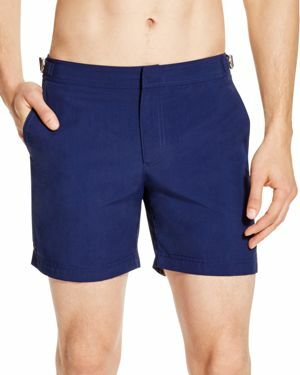 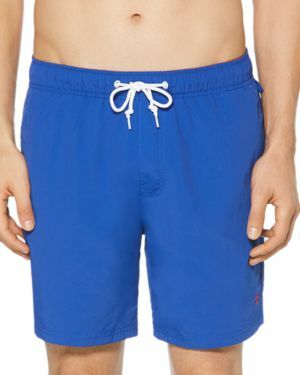 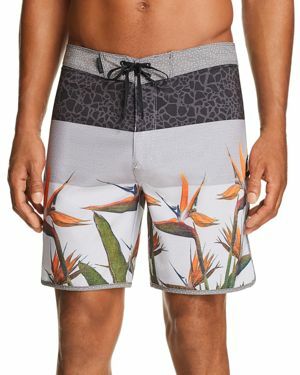 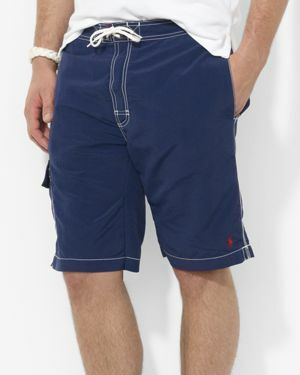 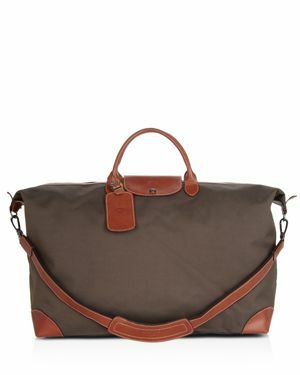 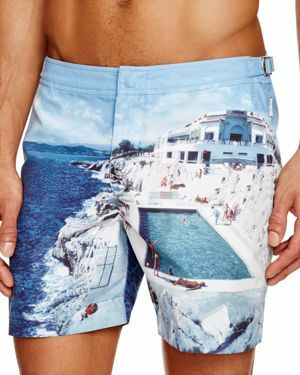 Polo Ralph Lauren - Kailua Swim Trunks Ralph Lauren's iconic pony adorns the hem of these rugged quick-drying nylon swim trunks.
. - Bulldog Swim Trunks These streamlined swim trunks from Orlebar Brown feature a clean and classic design.